He was born in Santo Tirso in 1962. He lives and works in Porto, where he graduated and received his PhD in Applied Mathematics. Nowadays he is teaching Applied Mathematics in undergraduated and in Masters programs in Engineering. His research activity is on spectral methods to approximate solutions of differential problems and in rational approximation of functions. At the same time, in cooperation with civic associations, he is studying mathematical formulas in Portuguese Public-Private Partnerships (PPP) in the road sector. Master in Statistics and Operations Research (Lisbon University, 1993), with a PhD in Mathematics (NOVA University of Lisbon, 2002). Current research in Continuous and Discrete Optimization in problems related with Fractional Quadratic Programs, Infeasibility Analysis, Timetabling and Conic Optimization. Supervised 4 master students. Member of the organizing committee of ESGI101 in 2014 in Caparica, participated in the study group AMT (airline maintenance technicians) timetabling optimization (TAP). Personal web page. 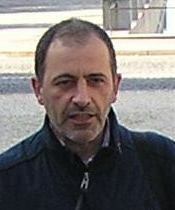 José A. Ferreira is an Associate Professor (with “Agregação”) in the Department of Mathematics of University of Coimbra (UC) since 2005. He obtained his PhD degree in Mathematics – Numerical Analysis and Computation at the UC in 1995. His main areas of interest are numerical analysis of differential (ordinary and partial) and integral equations and computational modeling of biological processes (medical applications - cardiovascular and ophthalmic diseases). Since 2005 he is the coordinator of the Numerical and Optimization Group of the Center for Mathematics of University of Coimbra (CMUC). 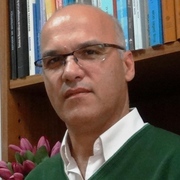 He is a member of the Scientific Council of several organizations, namely CMUC since 2008, Instituto de Investigação Interdisciplinar of the UC since 2011, Faculty of Sciences and Technology of the UC since 2011 and Department of Mathematics of University of Coimbra since 2003. 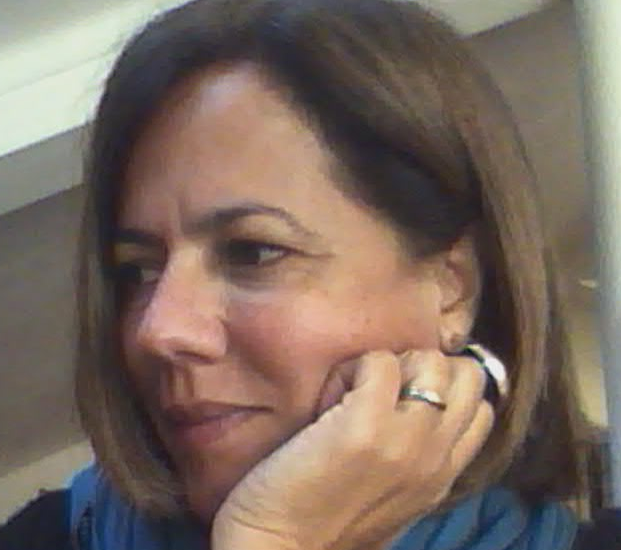 Maria Eduarda Silva is an Associate Professor with habilitation at School of Economics, University of Porto. 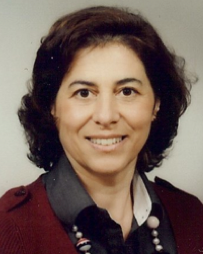 Obtained her PhD from the University of Manchester in 1994. Is integrated member of CIDA and collaborator of CMUP and CMAT. The main research areas are Time Series Analysis, Spatio-Temporal Models and Forecasting with application to: environment, biomedicine, finance and geophysical processes. Has supervised more than 20 Master students and 6 PhD students. Is President of the Portuguese Statistical Society e belongs to the Scientific Committee of II Encontro Galaico-Português de Biometria. Webpage.